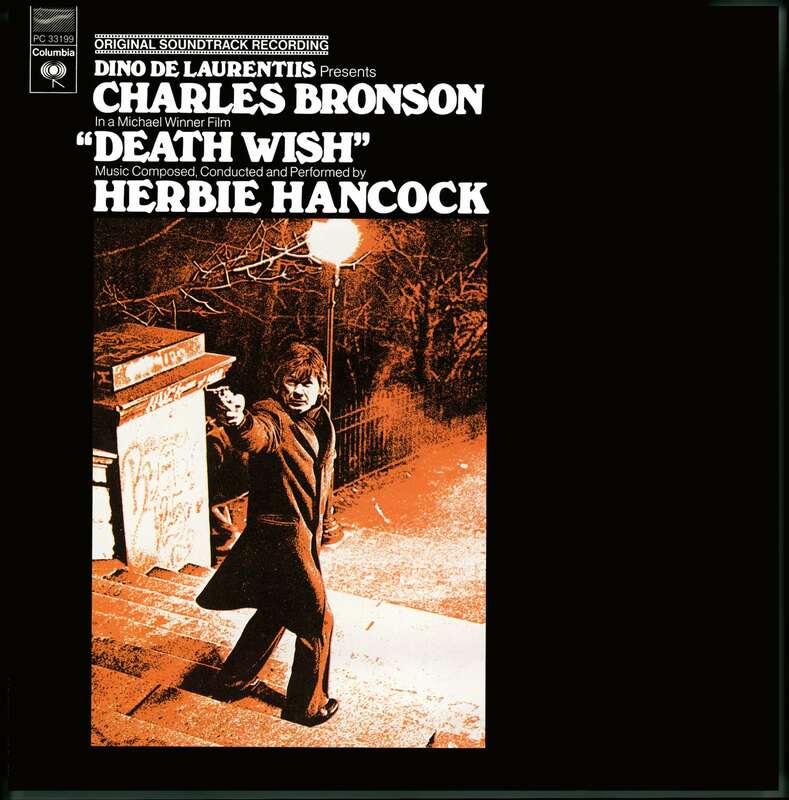 “In the spring of 1974, Hancock received a call from film director Michael Winner, who asked him to compose the score for Death Wish, a film in which an architect (played by Charles Bronson) takes to vigilantism after a gang of thugs murders his wife and rapes his daughter. Winner’s girlfriend had recommended Hancock for the job on the basis of the omnipresent LP Head Hunters. This was his third film score after Michelangelo Antonioni’s Blow Up (1966) and Ivan Dixon’s The Spook Who Sat By The Door (1973).